We have all seen the news, the witch hunt that has been ongoing with Mueller while he ignores blatant democratic acts of sedition against the government instead focuses on charging Trump associates with charges that have nothing to do with what he was called in to investigate. Sadly, now a great American, General Flynn is the next American to have his life ruined by this cesspool of humanity, how many more are we going to allow? 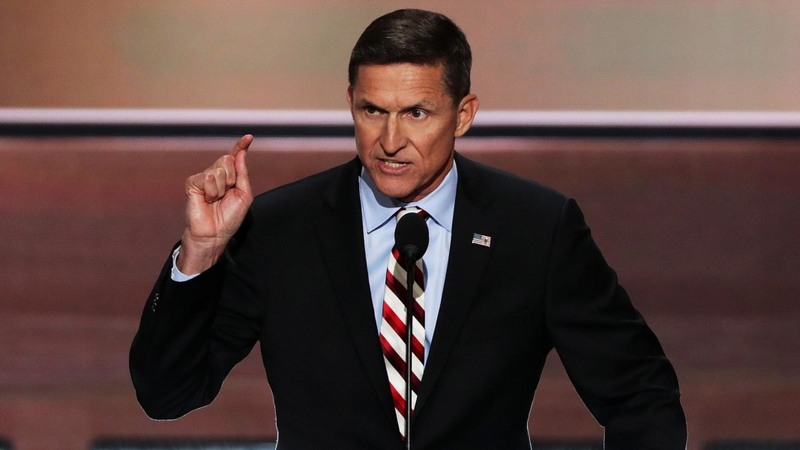 And what is the crime that Flynn is being charged for? Is it collusion? What about throwing the election? No, none of those, the only thing the Special Counsel and the FBI could get to stick was to charge him with lying to the FBI. I have said before, and I will happily repeat it here again, if the FBI comes and asks you something, never speak to them, plead the fifth. The problem you have is if you forget something, which in my 50’s seems to happen more and more, they can charge you with lying because you forgot something, why would anyone even agree to speak with them? And the crime he was guilty of committing when he spoke with someone? He was the incoming national security advisor, like his counterparts with Obama’s incoming administration, Bush’s before that, he meets with world leaders, gave them a chance to get to know them, it is something that has been going on for years, only under Mueller and the idiots on the left is it now considered a crime. What gets me worse, this is looked into, yet Clinton and her team went to foreign nationals, (Does the Steele dossier ring a bell?) got dirt that was used from bogus allegations to then be used to illegally spy on the Trump campaign, nothing is being looked into with this. 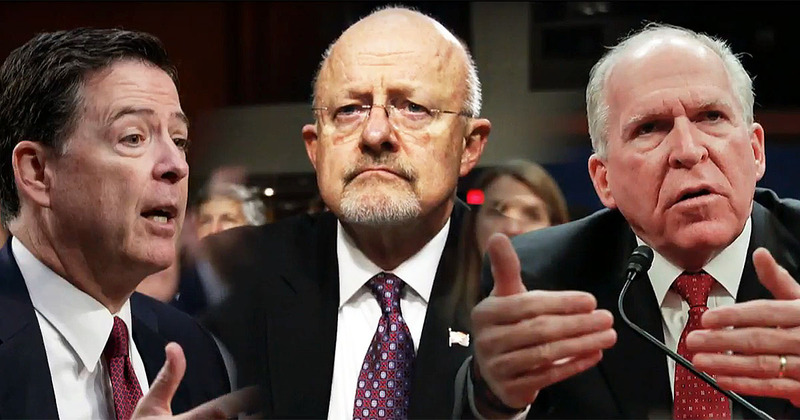 We have cases of Clapper, Comey and a host of other Obama high officials leaking to the press, using justice and the FBI to target opposition parties, yet none of this is being looked into, Mueller is only focused on trying to frame Trump, nothing else. It is time for this charade to stop, this like much else is just a move from the established deep state to try to unseat Trump, they will do anything, does not matter what the legality is, they will break any law to achieve their goals. Trump needs to tell Mueller he has had enough time, tell Sessions either do your job and have this wrapped up or lose your job. It is time for Trump to do justice here, let them sentence Flynn, the next day pardon him, justice then will have had been served.